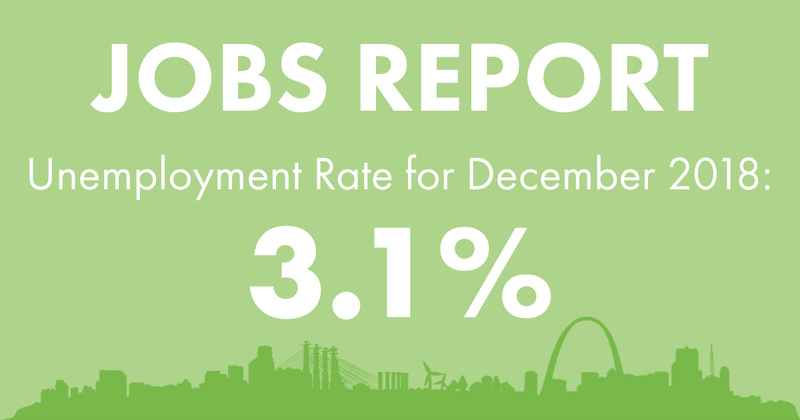 Missouri’s unemployment rate edged up to 3.1 percent in December, retreating slightly from the record low of 3.0 percent reached in November. Even with this uptick, the current rate is still six-tenths of a point below the year-earlier value. Most reported industries showed over-the-month gains in December. 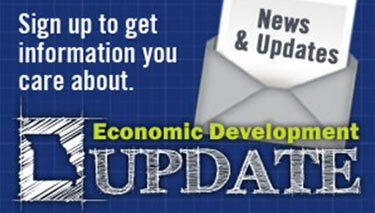 The largest increases were in health care and social assistance and accommodation and food services. These two industry groups each reported employment increases of 1,800 jobs. Professional and business services employment was up by 1,200; arts, entertainment, and recreation by 800; and durable goods manufacturing by 600 over the month. The gains were partly offset by decreases in transportation, warehousing, and utilities (-1,200) and nondurable goods manufacturing (-1,000). Over the past year, Missouri payrolls have added 39,000 jobs, on balance, for growth of 1.4 percent. Industries with the largest gains include leisure and hospitality (+12,200); health care and social assistance (+12,100); professional, scientific, and technical services (+6,500); and durable goods manufacturing (+4,000). The data show over-the-year decreases in construction; transportation, warehousing, and utilities; and other services, but these decreases were all less than 1,500. Missouri’s labor force has also trended upward over the past year. The December level of 3,066,573 is 18,179 above the year-earlier value. 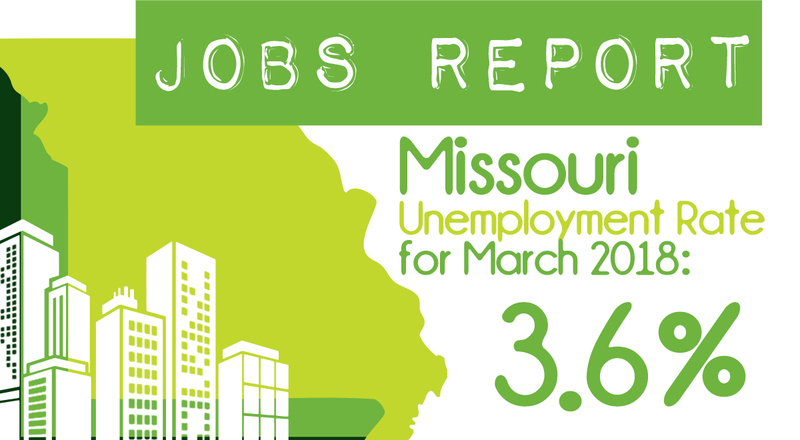 During that period, the number of employed Missourians has increased by 34,323, while the unemployed number has decreased by 16,144.